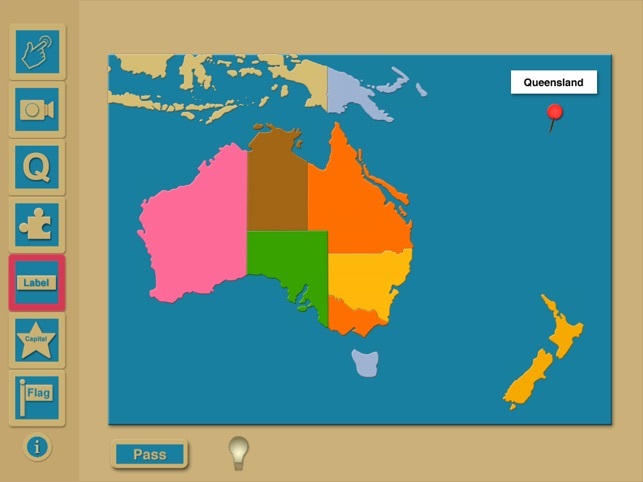 "Learn the fundamental geography of Australia with this excellent and easy to use Educational App ... 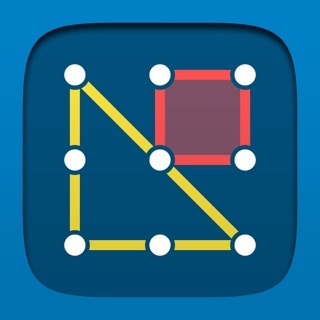 RATING: 10 out of 10!" 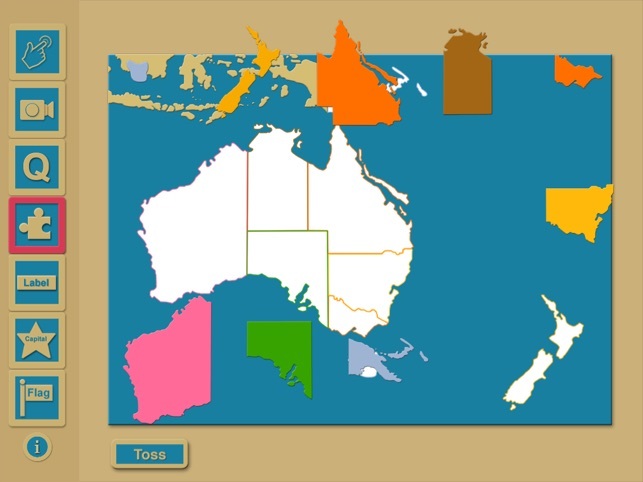 • Active Intro - Touch a state, territory, or country to hear its name. 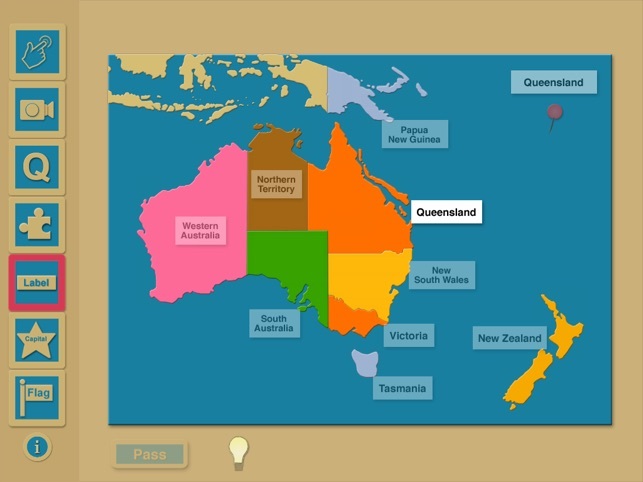 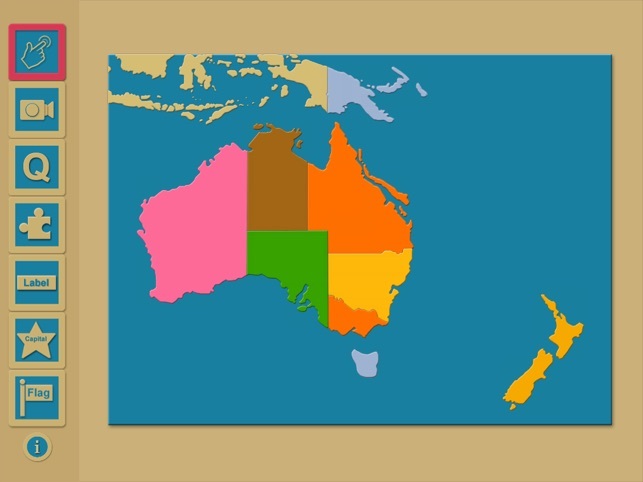 • Passive Intro - Movie introduces each state, territory, and country name. 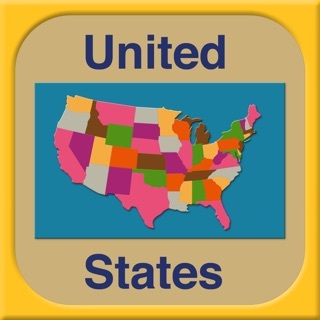 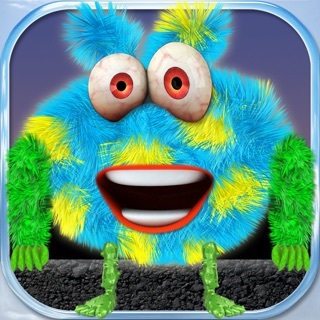 • Fresh Challenge - Questions, labels, and puzzle pieces appear in new order each time. 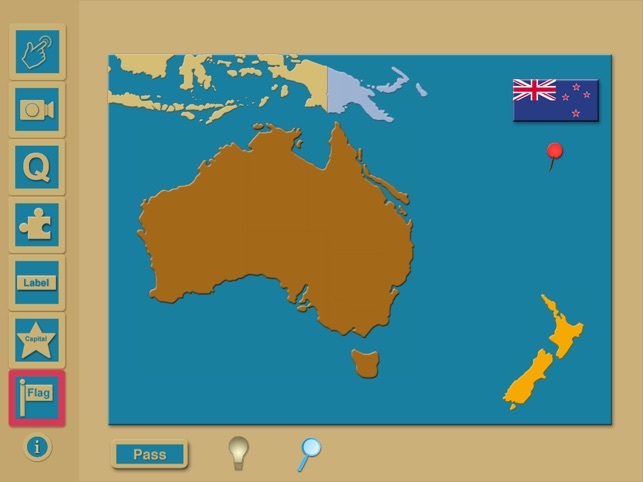 Why include Papua New Guinea and New Zealand? 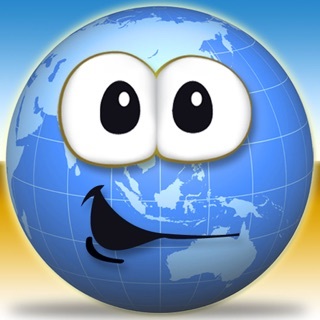 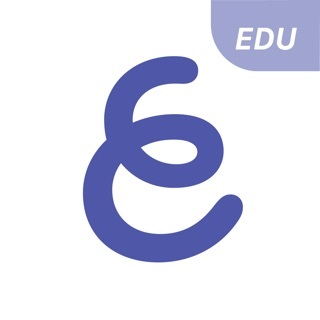 iWorld apps follow American Montessori Society curriculum and match classroom materials.